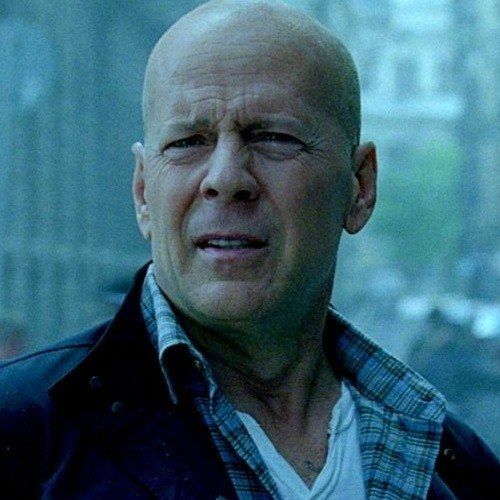 Seven days from now, the 20th Century Fox action sequel A Good Day to Die Hard will explode into theaters nationwide, giving fans their much needed dose of non-stop action and witty one-liners they have come to expect from Bruce Willis' John McClane. The studio has debuted a new clip featuring John and his son Jack (Jai Courtney) trying to escape the onslaught of gunfire from a helicopter. We also have two more TV spots, in case you need even more footage to satiate your appetite for action.